Posted February 13, 2015 by admin & filed under news. February is Black History Month and Lighthouse Express Car Wash wanted to recognize the great African American people who have helped form and shape this great country in which we live, the United States of America. From the likes of George Washington Carver who was arguably the hardest working farmer to have ever graced our planet, to Rosa Parks who showed us all that equality is a God-given right for everybody, to the Buffalo Soldiers and Tuskegee Airmen who demonstrated honor, skill, and courage in their fight for freedom, to the late Dr. Martin Luther King, Jr. who showed us so eloquently through word and deed what it is to live the American Dream, we honor all the great historical figures that came before us. 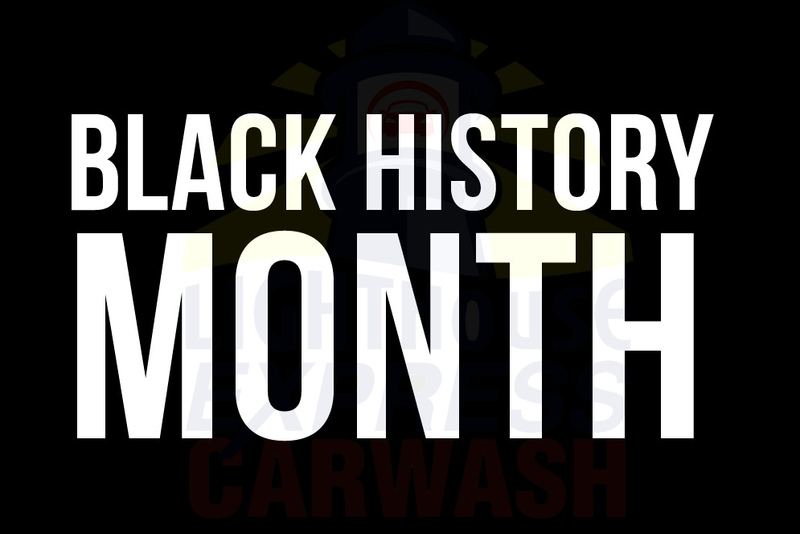 This month at Lighthouse Express Car Wash, we would like to honor Black History Month by offering a gift to all for the entire month of February. 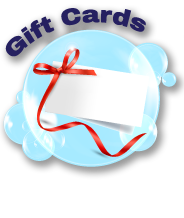 Simply show us this post and receive either a Free Car Wash Upgrade or a Free Car Wash Detail items with any car wash. Expires February 28, 2015. Posted January 21, 2015 by admin & filed under news. 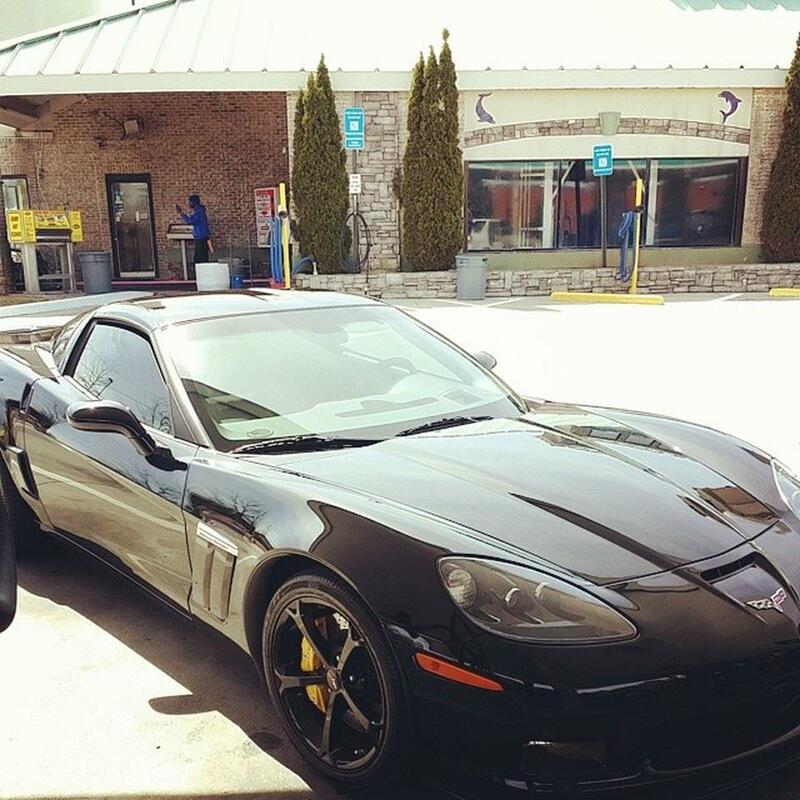 Earning a place as one of the Best Car Washes in Gwinnett is a singular honor. 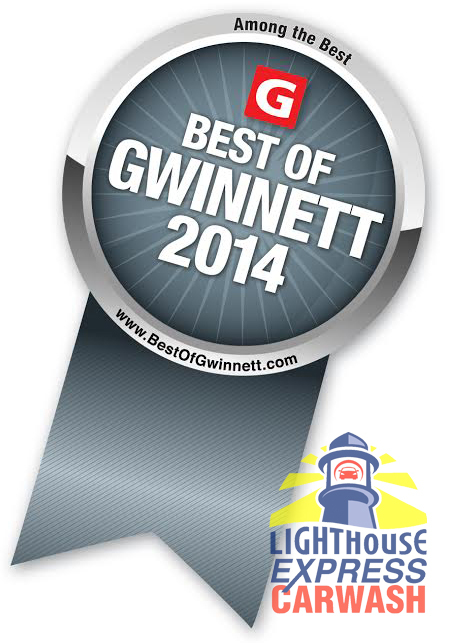 The Lawrenceville / Snellville Car Wash was named among the best car wash in Gwinnett County by Best of Gwinnett. So a big thank you to all our customers, fans, and friends for helping make the award possible and we look forward to serving you in the New Year. Don’t forget you can find specials, car care tips by signing up for our monthly promotions. 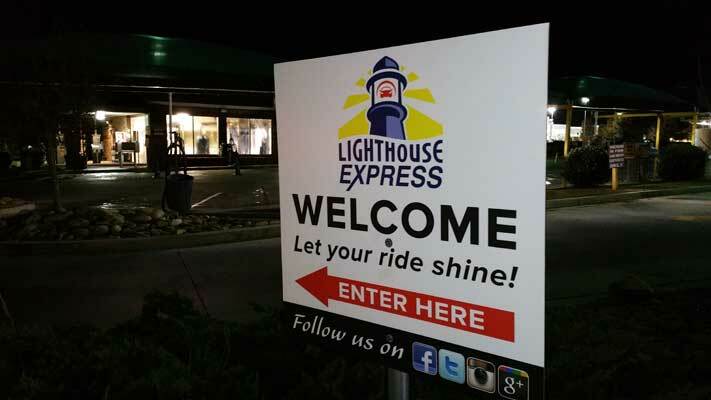 Lighthouse Express Car Wash – Let your ride shine! Posted December 30, 2014 by admin & filed under news. Happy Holidays and Happy New Year from Lighthouse Express Car Wash Lawrenceville, GA and Conyers, GA to you our fans and friends! Exclusive Discount For Our Email Subscribers and Fans to end 2014 and start off 2015 with shine! Yeah, we’ve decided to do it again. Get 50% OFF Our Top Exterior Wash from today until January 7, 2015. So don’t walk, run (err.. drive) to Lighthouse Express Car Wash and redeem this great offer and deal to you our valued customers! 3) Your Coupon has been activated and applied. Pay Balance Due. 4) Enjoy our Top Exterior Package Wash! 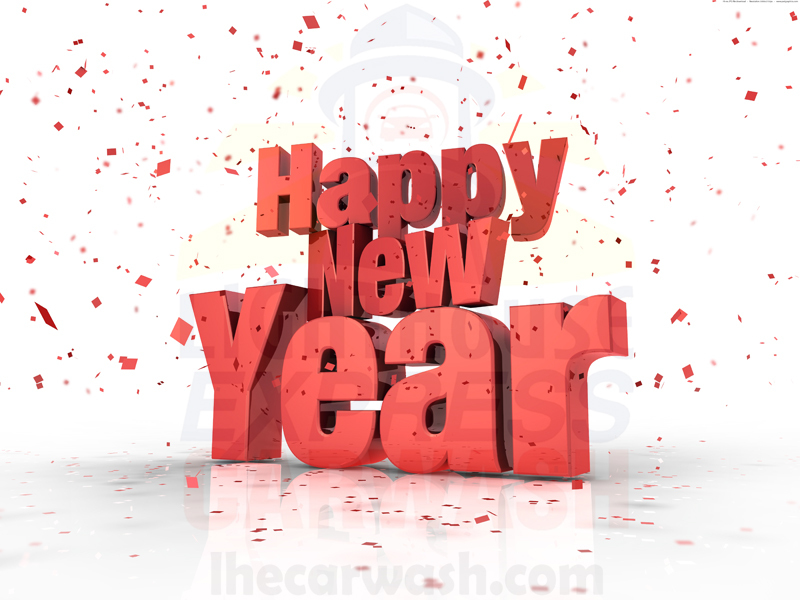 Enjoy the 2015 New Year discount as our gift to you and our way of saying thank you for being our customer, fan, friend and let your ride shine! Restrictions: Coupon is valid from New Years Day 2015 and expires after January 7, 2015. Coupon not valid with any other coupons or in store promotions and can not be combined. Posted November 27, 2014 by admin & filed under news. 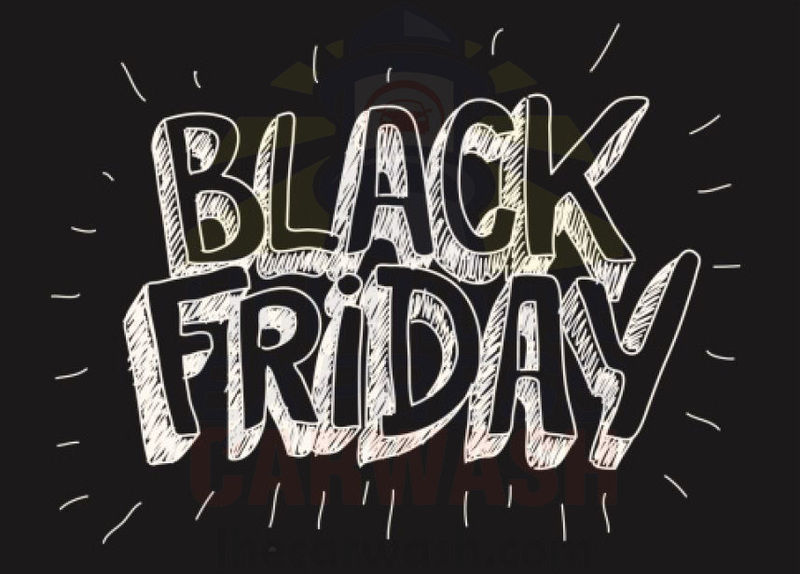 Happy Thanksgiving and Black Friday from Lighthouse Express Car Wash Lawrenceville, GA and Conyers, GA to you our fans and friends! Get OVER 50% OFF Our Top Exterior Wash For Black Friday! Enjoy the Black Friday discount and let your ride shine! Restrictions: Coupon is valid Thanksgiving and expires after Black Friday. Coupon not valid with any other coupons or in store promotions and can not be combined. Posted November 22, 2014 by admin & filed under news. We’re always working hard at Lighthouse Express Car Wash and constantly driven to improve ourselves and the car wash experience for our guests. Our latest projects include NEW signage NEW lighting which is more energy efficient and better for our earth. I guess you can say we gave our Conyers Car Wash location a facelift. Check out some pictures for our ongoing improvement project. See more pictures of our new sign project below. The new signage was installed to create better brand awareness and clear directions to facilitate the use of our carwashes for all our guests. We hope you like them. Special thanks are in order to Eddie at Fast Signs of Snellville, GA for taking careand helping us make the branding improvement efforts between our car wash locations a reality. 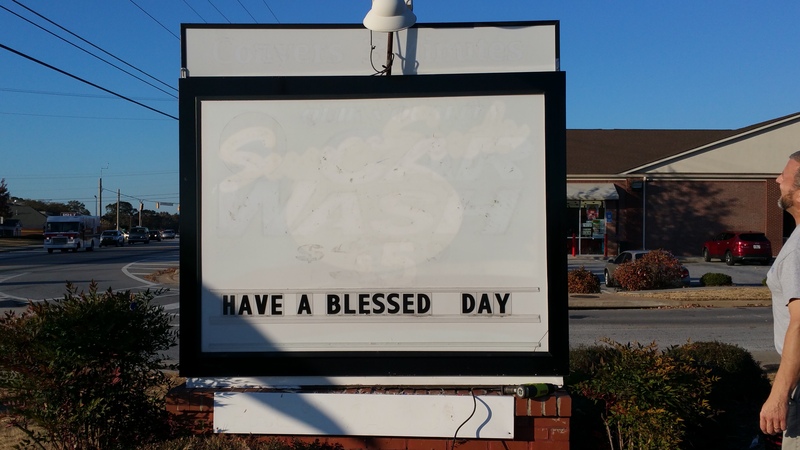 Our car wash located in Snellville and Lawrenceville, GA and car wash located in Conyers, GA are grateful. What do you think? Do you think we could have done something better? We’re always open to suggestions from our guests. 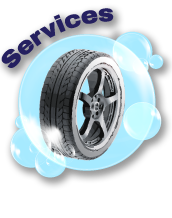 Please contact us with any helpful information you may have so we can continue to improve theentire car wash experience for our guests, our most important priority. Should I Wash My Car At Home Or Car Wash? Posted November 15, 2014 by admin & filed under Car Care Tips. 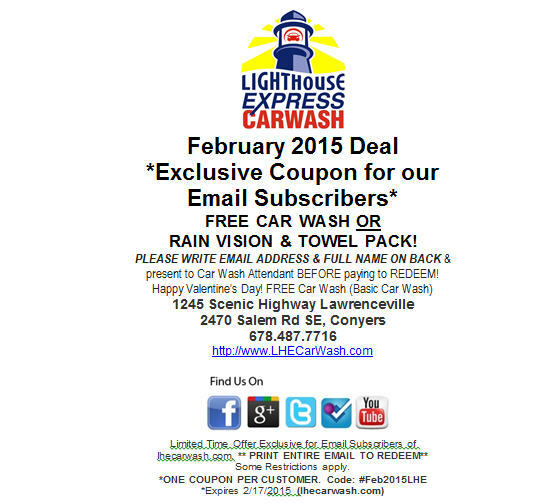 Lighthouse Express Car Wash Lawrenceville. 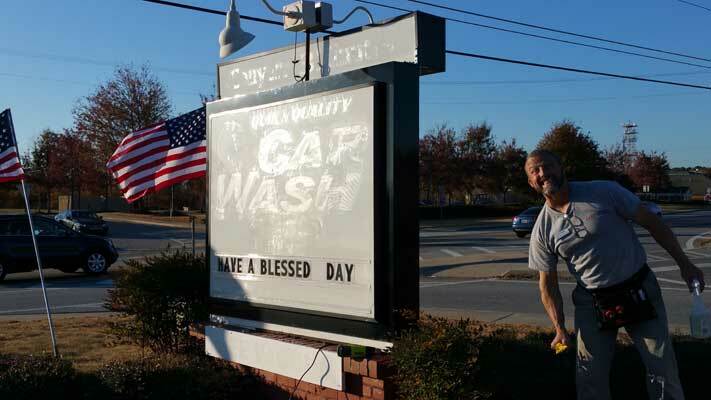 GA and Conyers, GA is pleased to announce that we have completed another successful year to serve our veterans and active military personnel by giving free car washes on Veterans Day. To Date, Lighthouse Express Car Wash has donated over $20,000 in washes and donations to this and other charitable causes. In addition to donating to charities, we love to contribute to a greener and cleaner earth. 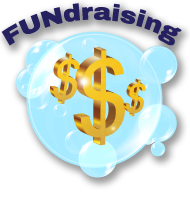 If you are part of a church, school or other non-profit charitable group please contact us or find out how you can partner with us to do a car wash fundraiser to raise funds for your organization. Not only do we do our best to help our customers drive clean but we do our part to promote green as well. Find out more about how we do it on our latest blog post and see how you too are contributing to a cleaner and greener earth everytime you wash your car at Lighthouse Express Car Wash, Lawrenceville and Conyers, GA.
I’ve been washing cars since I was 15 years old. When I first got my driver’s permit I was washing my parent’s car weekly for my monthly allowance. I was so proud of my newly acquired skill and responsibility I didn’t realize my folks were getting a sweet bargain to keep their car clean for the $5 I received for spending 2 Hours+ of my Saturday morning washing their vehicles. I grew up learning from the ground up and washing cars the old schol way so I know that washing your own vehicle can be a drain. Like some of you readers, washing the car at home was probably the way you learned how to keep your car clean. You can imagine my fascination when I discovered the car wash process and technological prowess at Lighthouse Express Car Wash. I’ve been washing my own vehicle at our very own car wash for the past several years, many times multiple times a week and it has helped me turn what used to be a few hour ordeal into a few minute process plus I didn’t have to worry about getting all my car wash equipment and garden hose out anymore. Leave the clean up and worry of washing your car to us. The more you wash your car the more you will discover how safe, quick, affordable and convenient it is. At Lighthouse Express Car Wash we knew with advancement in technology also came a greater responsibility to ensure a clean and green car wash process. 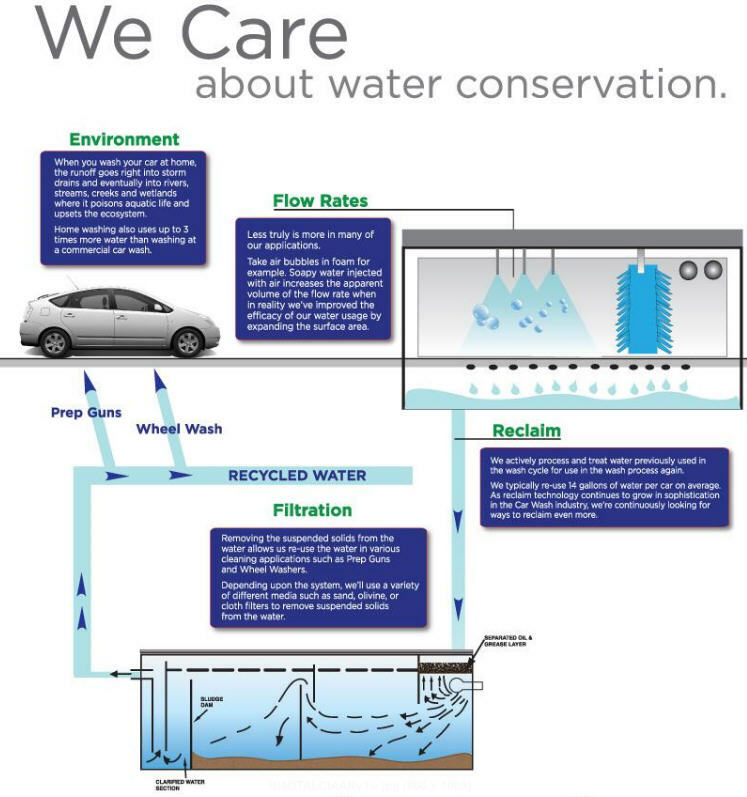 To help preserve and contribute to a greener and cleaner earth we use the latest in technology so to preserve our greatest resources by filtering and recycling much of our water used in the car wash process. How do we do it? Read more to find out. 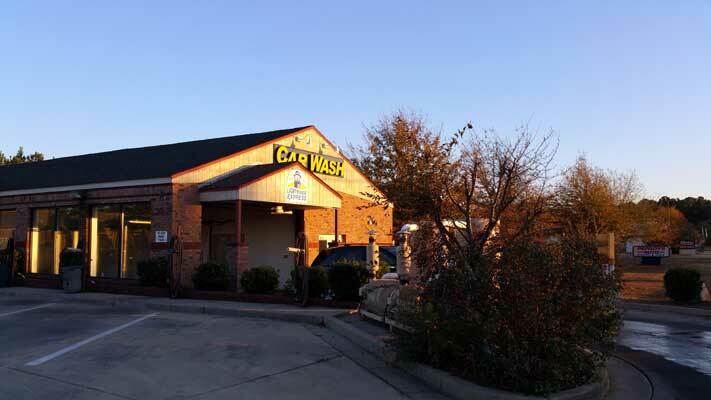 Did you know that Lighthouse Express Car Wash uses a specialized industrial filtration system to filter our water and uses only eco-friendly chemicals in our car wash process so that we contribute to the a cleaner environment while we wash our customers’ cars as well as our own vehicles. When most people wash their car at home, the soap used, road grime, tar and oils often can end up in storm sewers and that flow into our local lakes and streams. Professional car washes such as Lighthouse Express Car Wash recycles and filters most of their water before returning it clean into the environment so you can rest assured that you are doing your part to go green when washing your car at one of our car wash locations in Lawrenceville, Snellville, and Conyers. Before considering how you clean your vehicle, you may want to consider how green your usual car wash routine is. Rely on our state of the art equipment to manage and preserve the water to help contribute to the preservation of our earth most precious resources. 1) Washing your car at home can use approximately 100 gallons of water each time! 3) Lighthouse Express Car Wash is so efficient we were even certified by the city of Lawrenceville and Conyers to operate even during stage 2 water restrictions. 4) The chemicals used at Lighthouse Express Car Wash are all certified Eco-Friendly and 100% safe for paint finishes and clear coats. Posted October 20, 2014 by admin & filed under news. At Lighthouse Express Car Wash we like to honor all military personnel past and present on Veteran’s Day! This year Veteran’s Day is on November 11, 2014. We will be offering Free Car Washes to all Veterans and military personnel. 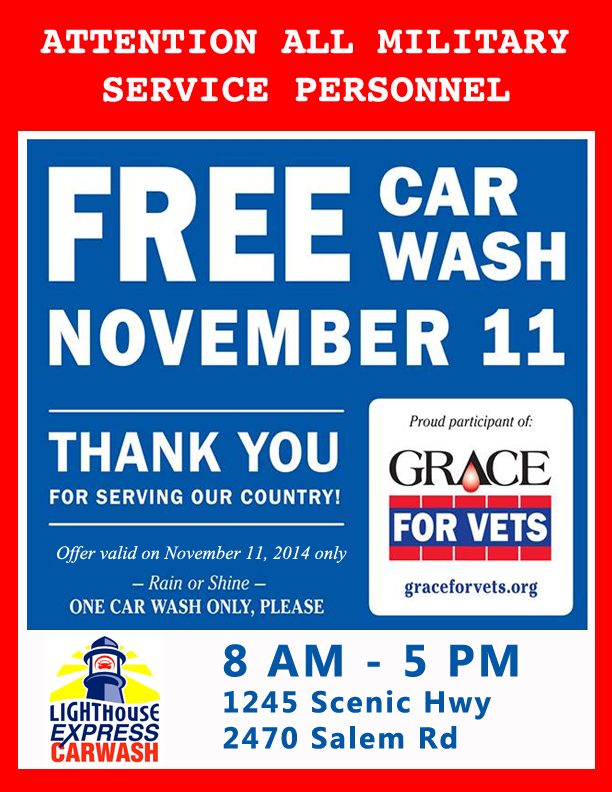 Lighthouse Express Car Wash has teamed up with Grace For Vets and honoring veterans military personnel since 2007 and we would like to continue this wonderful tradition on each and every Veterans Day. So Veterans and active military personnel of the United States, bring your vehicles in for a premium wash at Lighthouse Express Car Wash where we want to say Thank you for your service to the United States of America. Posted October 20, 2014 by admin & filed under Car Care Tips. At Lighthouse Express Car Wash we love washing cars! 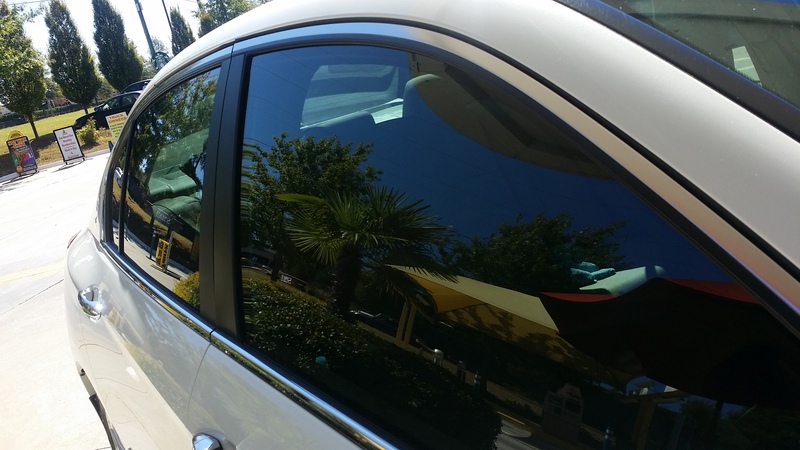 Shiny and streakfree windows is one part of proper car care and a clean car although cleaning windows can sometimes be a challenging endeavor for some and so we wanted to take this opportunity to share with your some tips and recommendations for things you should know when cleaning your vehicle’s windows. 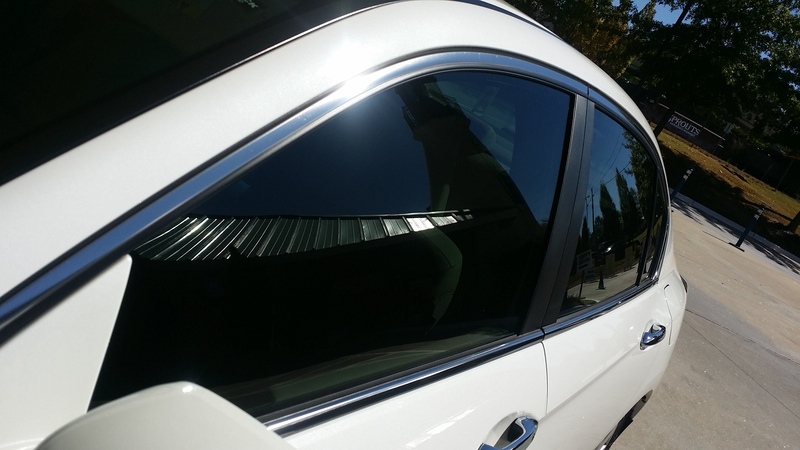 In this post we will discuss the tools you will need, some techniques you can use, and some other helpful recommendations to assist you in keeping your vehicle’s windows looking their best. For starters, we recommend you start with the right tools to wash your windows. A good clean towel, two of them actually, and a good glass cleaner solution is what we’ve found is the most effective way to keep your windows glistening and sparkling. The towels we use for cleaning windows is a high quality poly towel and a clean microfiber towel. For window cleaner we recommend a high quality window cleaner if you want the best results. We have high quality window cleaner in our vending machines for purchase or you can elect to use our complimentary window cleaner available for our guests. It should be noted glass cleaner that contains ammonia is not recommended for use on windows with tint due to possible premature fading or damage to the tint. If you aren’t sure which glass cleaner to use, we recommend erring on the side of caution and using a higher grade window glass cleaner (available in our vending machine). Should I spray directly onto the glass or onto my towel? 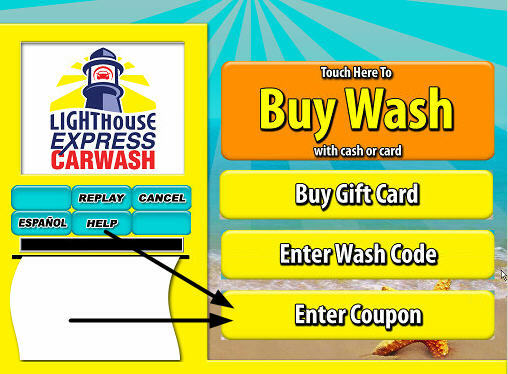 At Lighthouse Express Car Wash we go both ways when using window glass cleaner. Generally though, the rule is that if you don’t want to deal with overspray to spray onto your towel as opposed to onto the glass which can sometimes get unwanted glass cleaner onto the body or trim of the vehicle. Glass cleaner is generally safe and any overspray can be removed with ease. How often should I clean the windows on my vehicle? At Lighthouse Express Car Wash we recommend cleaning your windows on a weekly or when needed basis which can be whenever any environmental radicals such as bird droppings, dirt, road tar, tree sap, or juju berries (sp?) find their way onto the window glass. Like the clear coat of your paint, glass can also lose it’s natural protective surface and brilliant shine over time and if not cared for properly. We recommend cleaning your exterior windows weekly and interior windows less frequently. Fingerprints and hand and facial smears are generally less harmful and do not need to be removed immediately though over time they may become unsightly. Other foreign substances that get onto the interior window of your car such as soda, alcoholic drinks, or other free radicals should be removed promptly. Lastly, tough stains such as from paint or permanent marker can be removed via tougher chemical safe for glass and the use of harsher tools such as a razor blade or window scraper. Please use care when using any of these stronger tools to prevent scratching or more permanent damage to your window. 1) Windows should be washed as needed, not just because. This will help prevent unnecessary labor and creating streaks and unsightly marks from improper cleaning). 2) The trick to cleaning the interior front window is to do the majority of the cleaning while sitting in the passenger seat. Pressure is applied to the palm of the hand working from the outside-in. Use same strategy for any spots missed on driver side. We recommend spraying window cleaner on towel to clean front windshield rather than directly onto windshield. Use the two towel strategy as discussed above. 3) Don’t forget to clean side mirrors and rear view mirrors. 4) Detail with clean microfiber towel to remove smears and streaks. As with most things in cleaning your car, results will vary based on factors such as age, make, and model of your car. Not all glass is made the same and thus there will be some varying degree of effectiveness mentioned here. If you have any helpful suggestions or comments please feel free to write them below or let us know. Happy cleaning y’all and have a very happy, clean and positive autumn season! 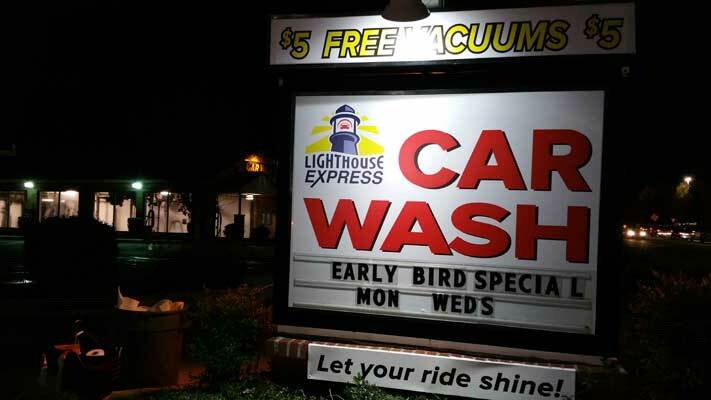 your friends at Lighthouse Express Car Wash – Let your ride shine! Posted September 18, 2014 by admin & filed under news. 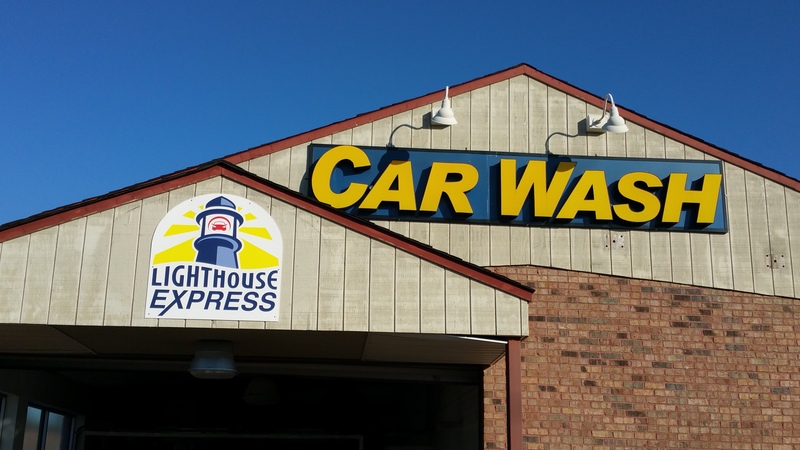 Lighthouse Express Car Wash is pleased to announce their partnership with Wellington Windshield Repair! New serving Lawrenceville, Stone Mountain, Snellville, and Gwinnett County of Georgia for your windshield repair and headlight restoration needs! We have searched long and hard for the best in the industry when it comes to windshield repair and have chosen Wellington Windshield Repair for their quality and commitment to customer service. For more information on this new service available onsite at Lighthouse Express, please visit Wellington Windshield Repair web site or call (877) 762-8047. Use of the newest patented technology in the market makes our windshield repair services the best in the business. We specialize in long cracks, chips, and repairs from surface damage. National Windshield Repair Association Board certified and fully insured auto glass technicians are available at your convenience to repair your cracked windshield today. There is no other source for long crack repair in Atlanta! 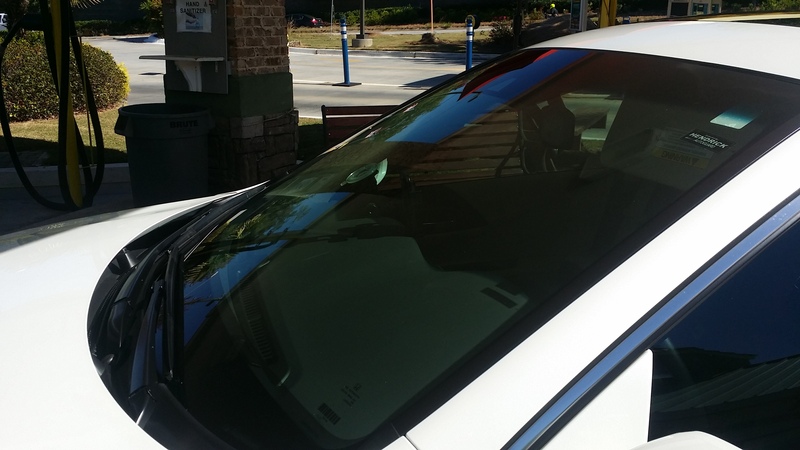 Wellington Windshield Repair in Atlanta, Georgia, makes your light covers look like new with headlight restoration services. Our rates are affordable and come with a one-year service guarantee. 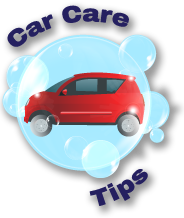 Posted September 2, 2014 by admin & filed under Car Care Tips. At Lighthouse Express Car Wash we often get the question, “When should I wash the car?” which can be translated to “How often should I wash my car?” The answers will vary based on who you ask. Casual car drivers may say wash it when they are obviously dirty or when there is enough bird droppings, tar marks, juju berries on your vehicle. Still others may comically mention that when your car no longer looks the color that it is supposed to be (ie. white car turned brown or a black car look a faded grey). Of course there are those car enthusiasts that are on the opposite end of the spectrum that may claim that washing it a little every day and put a nice wax and buff job quarterly will keep your car looking brand spanking new. I tend to fall somewhere in the middle favoring the car enthusiast, but at the end of the day it depends on what you want your vehicle to look like over the months and year you drive it. People who want their car to look shiny and clean at all times would be wise to keep their car not only clean but protected. This means that you should not wait for your car to become filthy and covered with a layer of dirty or debris before washing. Radicals such as dead bugs, tar from the road, bird droppings, juju berries (sp?) and other chemicals from the atmosphere are not only unsightly to appearance but harmful for your clear coat which is ultimately what you are trying to protect when maintaining the brilliant shine of your car’s paint surface. Lighthouse Express Car Wash recommends you keep your car free especially of dead bugs, bird droppings and chemicals that release acids that can strip away wax and eventually into your car’s paint. You may not see the negative effects immediately but over time the damage caused can be repaired only with sanding or a new paint job, which are both quite costly and not as safe or as good as the original factory paint on the car. A weekly wash and a quarterly or bi-annually detail is our recommendation to keep your car looking great and protected. Personally, I wash my car 2-3 times a week and detail it twice a year. This may seem costly to many, but with a monthly unlimited or wash-a-day plan this can be quite affordable and easy to do. 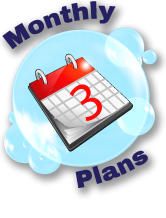 Check out our detail options and express wash options as well as our full service options to find a plan that works best for your schedule. 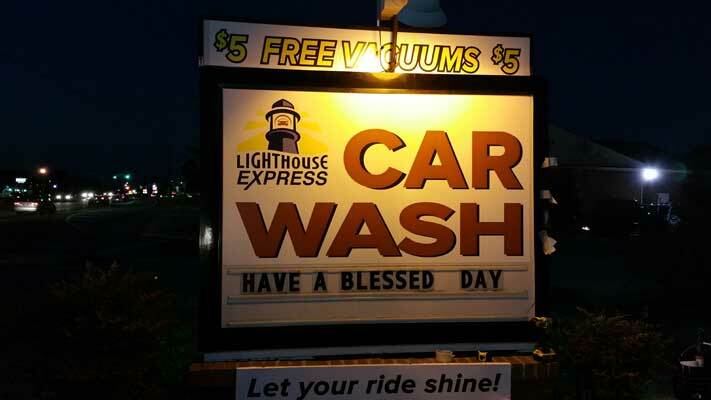 We wish y’all the best at Lighthouse Express Car Wash and encourage y’all to “Let your ride shine!” p.s. Have a positive day!